Free download of "Bury Me Deep" by Kim Lenz from her "Slowly Speeding" CD. 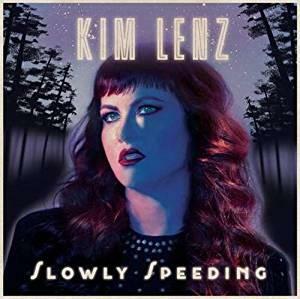 Free download of Bury Me Deep from Kim Lenz's new CD Slowly Speeding, currently featured on The Sound. Find out more about the artist here.